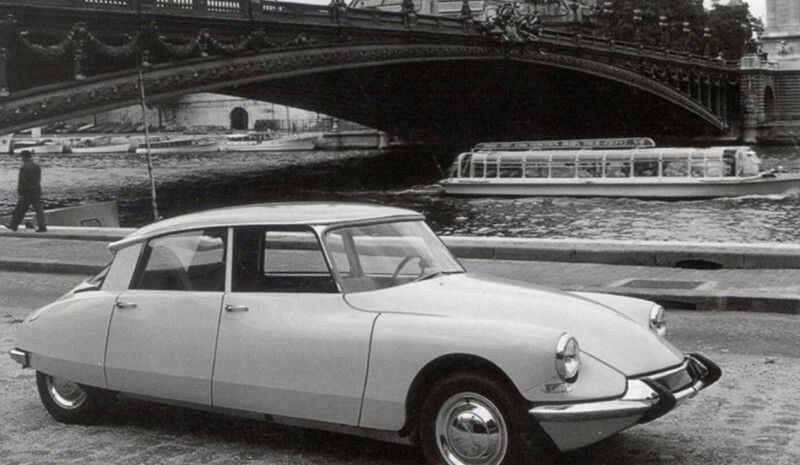 As only counted cars, Citroën DS It is part of the history of the car. 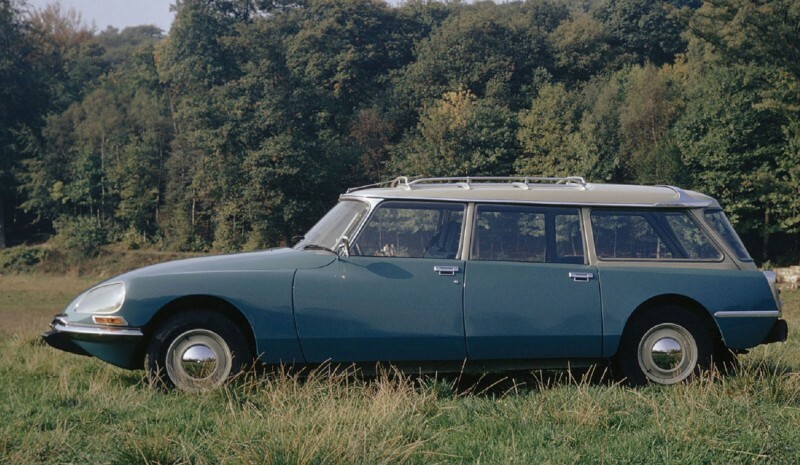 identified as the most beautiful car ever magazine Classic & Sport Cars, he DS born as a sophisticated luxury model, which meant no downside to that on the day of its debut, there were 12,000 purchase requests, which meant full production two years. He DS struck his modern design, but also for sophisticated hydraulic system applied his revolutionary suspension and brake system, among other things. that first DS 19 He had an engine 1,911 cm3 yielding 75 CV. In 1960 opens an evolution that pays 83 CV. When the original block is replaced in 1965 new one of 1.985 cm3, renamed DS 20. In 1967 comes a new engine 100 hp Y 2.175 cm3 with which renamed DS 21. A subsequent evolution in which is incorporated a modern injection system, results in DS 21 Injection with 125 hp. In 1975 when the final bye prepared "shark", as it is popularly known to DS, mounted engine 2,347 cm3 that developed 130 hp. that last DS 23 riding and Fairings directional double headlights. Other exclusives of "shark" was the wheel of a single arm, the power steering, even the auto switch, very sophisticated elements for the time. The DS also they became known as ID 19 and ID 20, what were they mechanical cheaper and less sophisticated versions. The DS also they resulted in versions Cabrio and Family. 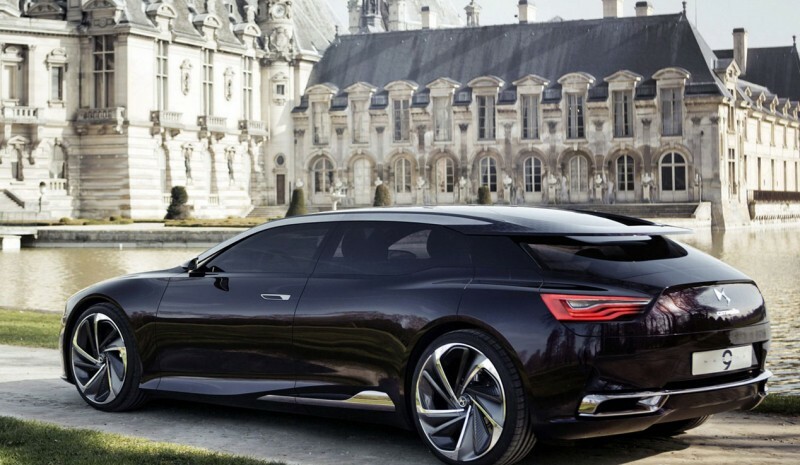 6 years ago recovered the name DS by Citroën to appoint certain exclusive models (DS3, DS4 and DS5) of its range, this year the French brand has decided to make one DS independent brand, which should have short-term own products exalting the principles of DS. 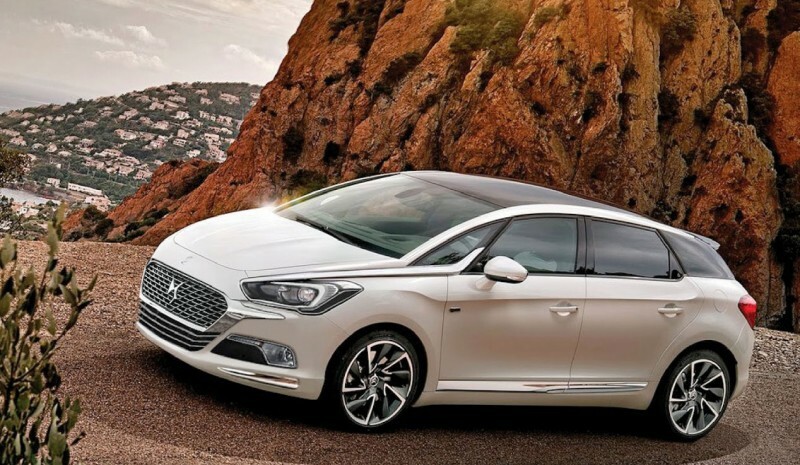 For now, new DS5 born with the brand as Independent inside of the PSA group, It is a continuation of the known model, which is made him miss the hydropneumatic suspension Citroen... knowing the history of its glorious past. We testten de BMW 520d, is de meest geavanceerde saloon moment?